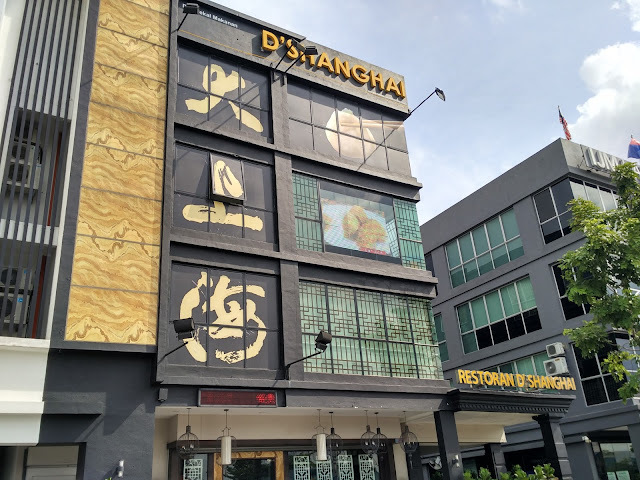 Fasting month and the Raya period is a great opportunity to get together with family and friends while enjoying your favorite pizzas. Domino is offering fantastic deals for the festive period and hope that customers will take up the opportunity to enjoy this latest item on the menu while it lasts! During the festive Ramadan and Raya period, customers can enjoy Ssamjeang Prawn with the two combo deals namely Ssamjeang Buddy Combo and the Ssamjeang Super Combo. 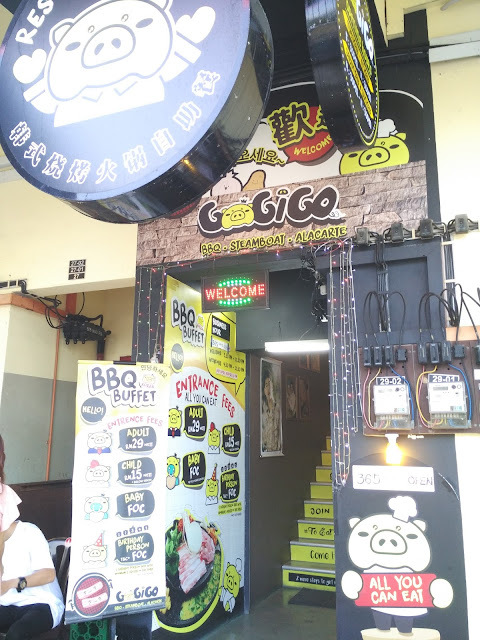 Priced at RM37.65 (GST zero-rated price), the Ssamjeang Buddy Combo includes one Regular Ssamjeang pizza, one Ayam-Haseyo, one Garlic Twisty Bread and two cans of soft drinks; while the Ssamjeang Super Combo, priced at RM56.51 (GST zero-rated price) comprises of two Regular Pizzas, one Ayam-Haseyo, one Cheesy Mozzarella/ Cheddar Stix and a bottle of 1.5L soft drink. 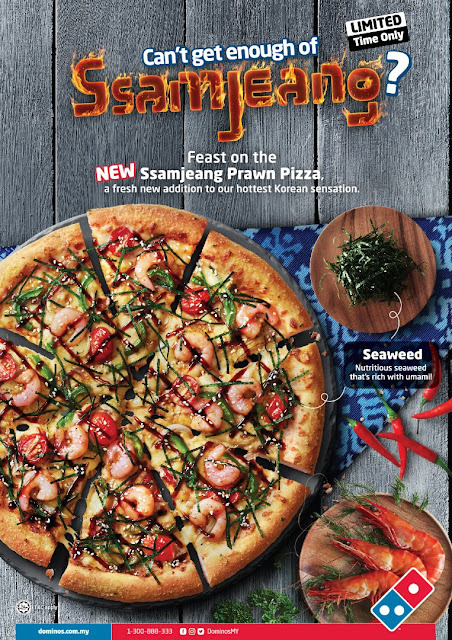 Visit Domino’s stores, order online at http://www.dominos.com.my/, or call 1300-888-333 to make an order. 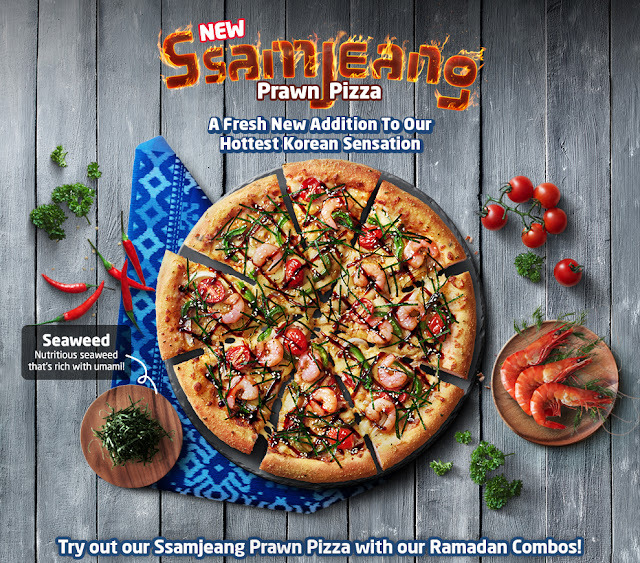 To learn more about Domino’s Pizza Malaysia’s Ssamjeang Prawn Pizza as well as other ongoing promotions, kindly visit at http://www.dominos.com.my/ for more information.